Our range of products include astm a105n flanges, astm a694 f56 flanges, astm a694 f70 flanges, astm a694 f65 flanges, astm a350 lf3 flanges and astm a694 f42 flanges. We are engaged in offering our clients a superior quality range of ASTM A105N Flanges. We design the given product following industrial standards by making use of best quality material and modern technology. 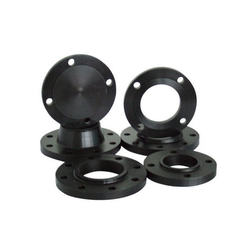 We are leading manufacturer and supplier of ASTM A694 F56 Flanges. It is manufactured using quality raw materials and latest technology. Furthermore, these products are checked on various quality parameters to ensure its defect-free nature. We are engaged in offering our clients a superior quality range of ASTM A694 F70 Flanges. We design the given product following industrial standards by making use of best quality material and modern technology. Rated Pressure (Bar) 150#, 300#, 600#, 900#, 1500#, 2500#, PN6, PN10, PN16, PN25, PN40, PN64 etc. 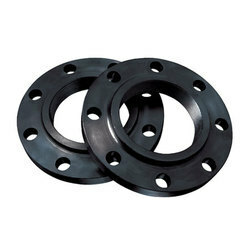 We offer high grade astm a694 f60 flanges at affordable price. Amco Metals an ISO 9001: 2015 certified company, that offer innovation, quality and service packaged into a durable product that embodies excellence. We, at Amco, are dedicated to the highest degree of quality and standard, offering premium goods and services for challenging industries. Our priority is our customer and his/her complete satisfaction. We are a manufacturer, trader, stockist, supplier and exporter of ASTM A350 LF2 Carbon Steel Flanges that have compliance to ASTM A350, a specification covering Carbon Steel flanges, With low carbon content and generally used in Cold Working temperature and Impact Tested at -46 Deg. We offer ASTM A350 LF2 Carbon Steel Weld Neck Flanges in Petrochemicals, Oil and Gas Industries. 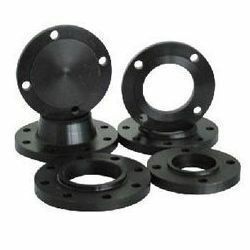 The astm a694 f42 flanges supplied by us are accepted by clients in various spheres of the industries ranging from basic industries such as Sugar, Paper, Textile, Dairy, Engineering to more complex such as Oil & Gas, Petrochemical, Chemical & Fertilizers, Power Generation and Nuclear Industries. 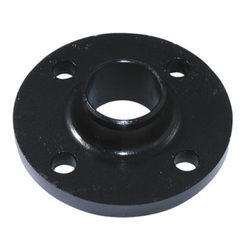 We offer a spectrum of carbon steel flanges, which are reckoned for its durability and resistance against corrosion. 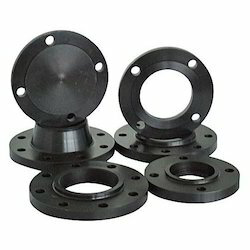 Fabricated with premium grade raw material, our carbon steel flanges are sourced as per the requirements as of our customers. Looking for ASTM Flanges ?